From racquet selection and stringing, to ball machine and court rental, Team Witsken is proud to offer many state-of-the-art, world class pro shop services at our facilities. Racquet Stringing starting at $30 a racquet for standard strings. Order a new racquet from Team Witsken by contacting Rick at rick@teamwitsken.com. Also available upon request Demo racquet to try. Other Products: Grips, String Sets and misc tennis items. Contact Rick with questions! Court Rental at The Retreat can be made by texting or calling Coach Witsken at (317) 372-1656 or via email at rick@teamwitsken.com. Team Witsken sells PADDLE-TEK Paddles and a variety of balls. 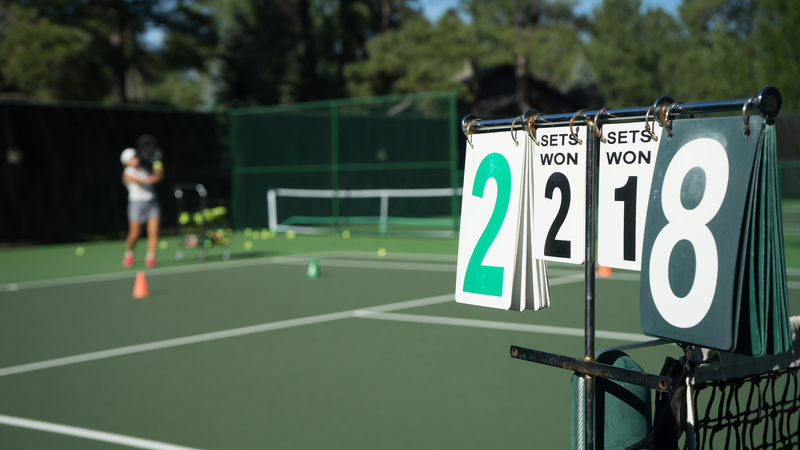 Have questions about pickleball paddles and equipment? Contact Rick, our pickleball guru at (317) 372-1656 or via email at rick@teamwitsken.com. For pickleball court rental, please contact Rick at (317) 372-1656 or via email at rick@teamwitsken.com. By request. Please email rick@teamwitsken.com with event details and he will reply with a quote. Team Witsken Gift Certificates available for Team Witsken Summer and Clinics at the Retreat, The Retreat Court Rental & Private lessons at the Retreat or Outdoors upon request. Please email info@teamwitsken.com for information about gift certificates.